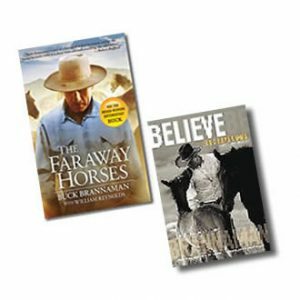 In the complete series, viewers travel to several Buck Brannaman clinics to learn important groundwork and riding techniques, including: hooking on, leading, halter work, bridling, saddling, backing up, working in circles and half-circles, using the flag, firming up, good riding form and position, finding the release and a soft feel, attaining collection, moving off the leg, riding serpentines, “getting the life up” (finding animation), perfecting the stop, turn-on-the-haunches, transitions, jumping, and finding the feel. In addition, Buck provides ways to solve problems, including crowding, biting, striking, fidgeting, rushing, anxiousness and sensitivity, and bad attitudes. 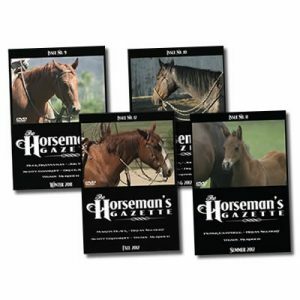 The series ends with Buck’s best advice, tips, and ideas about working with, riding, and training horses, as he best tells it—forthright, honest, and with the integrity the world has come to expect of one of the finest horsemen of our time. Total Running Time 10 hours. This complete set is something that I enjoy watching, as I have learned so much from Buck, & it is an enjoyable review. For several years, I attended 1 to 3 Buck clinics per year, as both a rider & an auditor. The series is a great way to refine or add to insights gleaned over the years. As I am no longer able to hit the clinic trail like I used to, I especially enjoy the videos. And, I find it especially delightful to see the footage at The Staley Homestead, where I immersed myself in many clinics over the years. 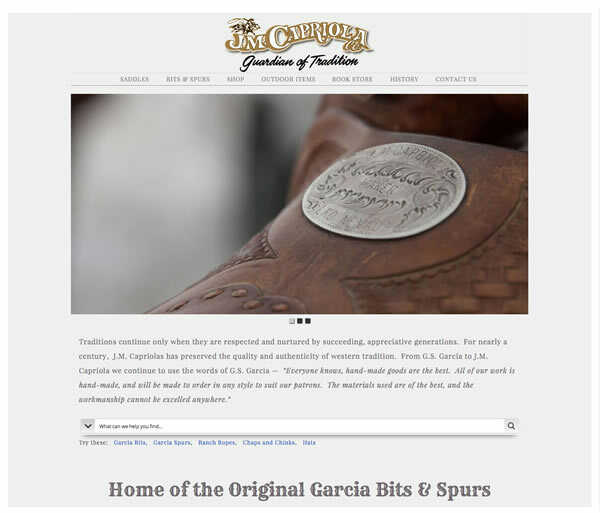 The year Buck was filmed, I had the pleasure of auditing there. So many happy memories to cherish. And such a wonderful way to revisit knowledge, via the DVD series. I highly recommend this series! Such a great set of DVDs. Worth every single penny. I’ve watched once through but fully expect to be watching it many many more times. So much information, and just watching him is like magic. I got this series of DVDs after having watched the film “Buck”. I have watched it a few times and parts of it several times more. 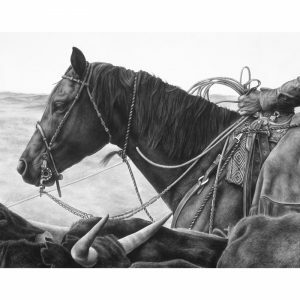 Each time I watch I see something different, sometimes the horse, sometimes the rider, sometimes the way Buck approaches things. 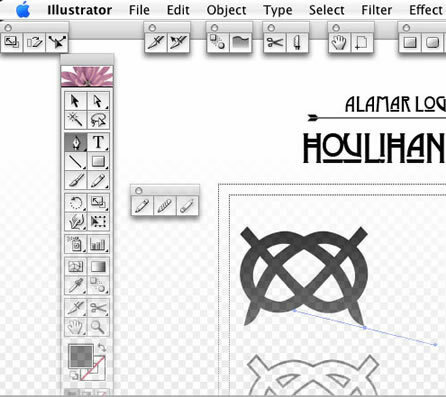 I started groundwork trying to copy what I saw in the DVDS. There were some hard lessons to be learnt. Buck is not perfect and admits it. 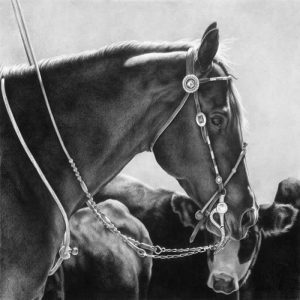 Seeing him reveal that he has the same capacity for anger as his father had, but that he knows it, and controls it, is very humbling, as is his sensitivity to the needs of the horses tolerating the humans sitting upon their backs. I’ve watched these DVD’s over, and over – and I always pick up something new. I enjoy that these are made up of footage from various clinics so you see all types of riders and horses. 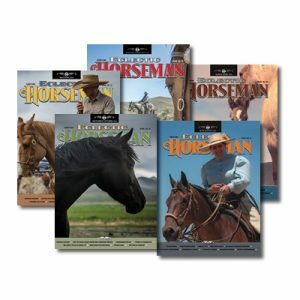 If I could only have one set of horsemanship dvds 7 Clinics with Buck Brannaman would be it!They are so full of useful information I never stop learning from them,and everything is explained and shown so clearly. I bought this DVD set when it first came out and have watched it more times than I can count. Every single time I watch it, I get something new from it or something that I can use on whatever horse I happen to be riding at the time. When I have specific questions or things that are not working for me, I can go to the particular disc that addresses the problem as well. If something happened to my dvd’s, I would order a new set immediately. That is how much I value the material in this DVD set. I love this set of DVD’s! I’ve watched them over and over and learn new things each time. Buck has a patient way of teaching but won’t hesitate to speak the truth. 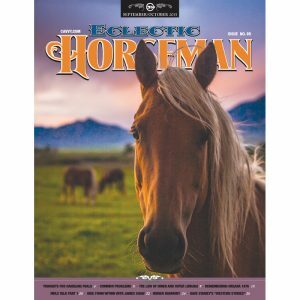 It’s all about the horse and how we, as humans, can give them the best deal. Great set to keep in your library to review many times over. You can always get something out of each viewing. 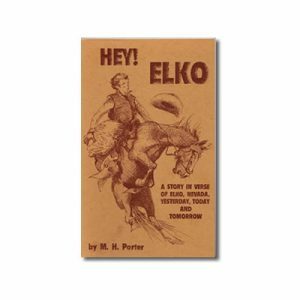 Buck takes the horse into consideration first and clear on his instruction to the human of what needs to be done to help with the communication. This is one of the best set of videos I have watched. I found it very helpful to watch prior to participating on a clinic with Buck. These DVDs are amazing! My partner got them for me – best gift ever! 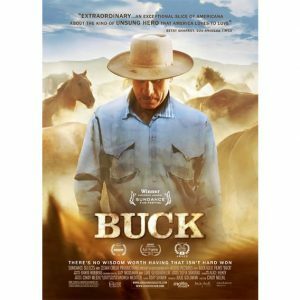 I had just discovered the documentary “Buck” and was craving more material to watch because I recognized that there’s something really special about him and I love his horsemanship philosophy. 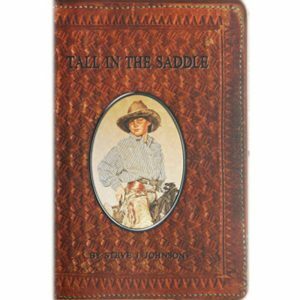 This set is truly a joy to watch – there’s so much information packed into every little moment that Buck is teaching, or demonstrating something, or working with an individual person and their horse, this will be the kind of DVD I watch over and over again and always learn something new (in fact, before I even got through the whole set I started re-watching parts I had already been through). I like how the footage is organized and laid out for the viewer, so you’re getting a natural progression of how Buck works with a horse and the skills he’s teaching at each phase. And the re-caps by Betty Staley, summarizing the section you’ve just watched, are great. 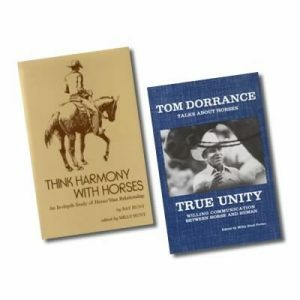 In short, these DVDs are excellent in every way, and a true inspiration for someone looking to deepen their understanding of horses, how they think, and how to approach horsemanship in a conscious and compassionate way. I love this set of DVDs! If you love learning from Buck, you will love them all. You get more quality hours of wisdom from one of the best – what’s not to like about that? 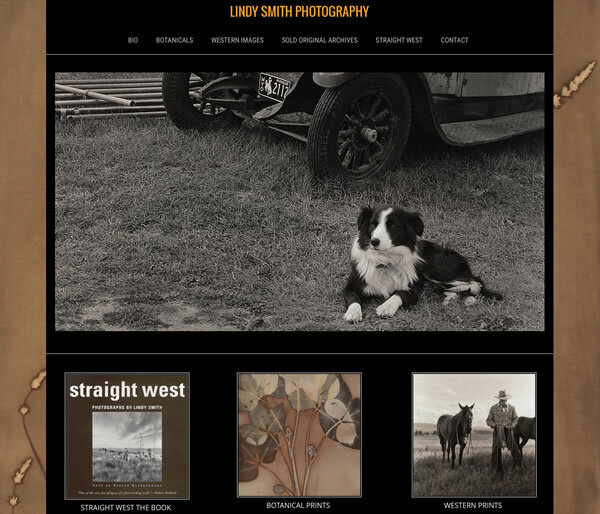 The excellent photography and editing make them a pleasure to watch. I’m very happy to have these in my library! Ditto what everyone else wrote. 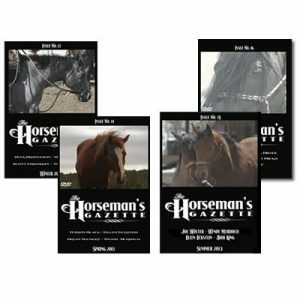 It is the best $ I have ever spent for my horses. Buy it! 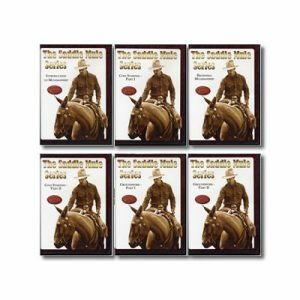 This is my go-to set of horsemanship DVDs. I find this set invaluable for students of all levels. 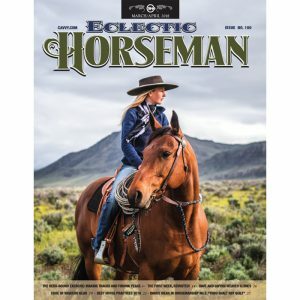 I’ve yet to find a horse or horseman who can’t improve with this information & techniques found here. 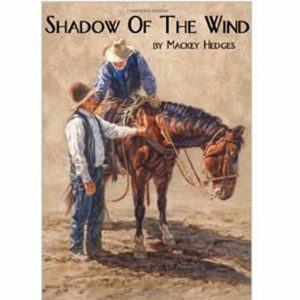 I will often be working with a horse when I’ll remember something from the DVDs or something Buck says will resonate & the horse & I take big steps forward. 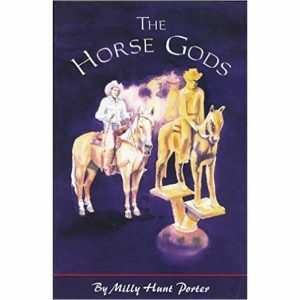 Good for all horsemen & horses of all disciplines. This is my favorite set to recommend to people. 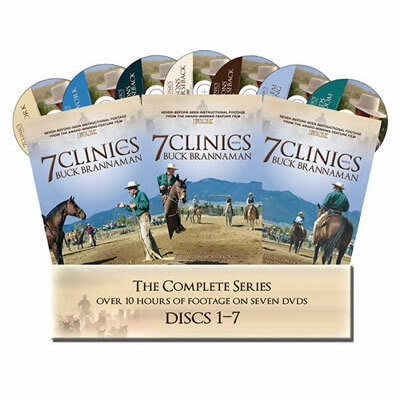 Of all the excellent horsemanship DVD’s I own, I probably revisit 7 Clinics most often. 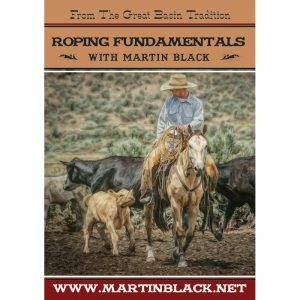 The footage follows a logical progression with Buck teaching groundwork, work under saddle, and addressing specific problems. 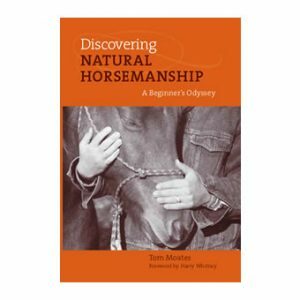 Since he is addressing people of many different levels of horsemanship, it is helpful to see such a wide variety of subjects explained and problems worked out. 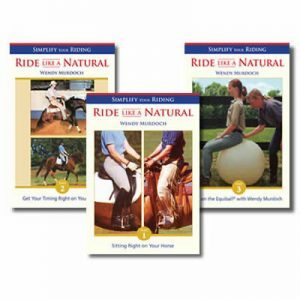 With a DVD, one can slow down the player to really notice the details in the horse’s movements, Buck’s movements, and the students. Buck seems to have an uncanny prescience of how a horse is about to react, and it’s a real education to slow the video down and study what you can perceive that precedes a movement or reaction. I have received so much insight from studying this collection of videos. I have owned this set since it was available. It is packed with valuable information. I don’t know how many times I have viewed it but there is always something new to ponder and practice. 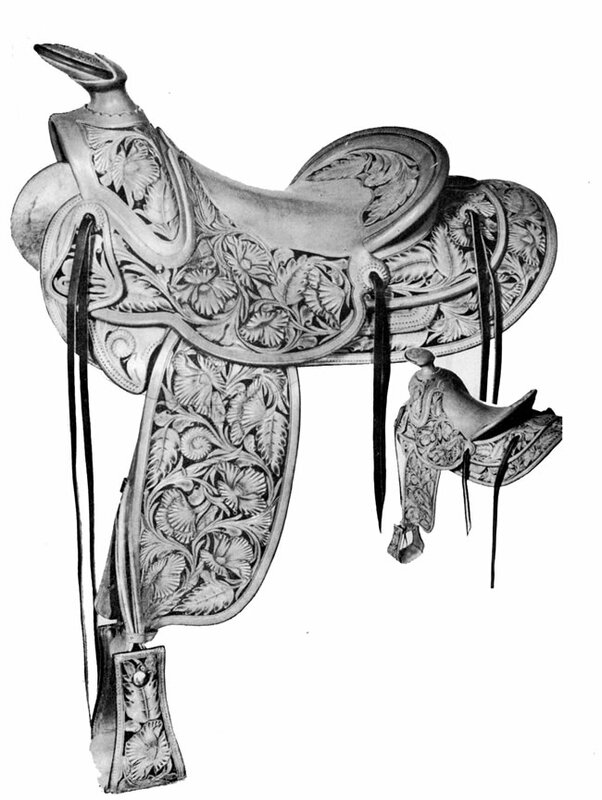 Buck makes horsemanship easy to understand . Great series to add to your library. These DVDs are a great resource. It is so valuable to see Buck troubleshoot problems with a variety of students and horses. You also get an idea of what it is like to be at a clinic with Buck. And the best part is that you get a behind-the-scene feel for his philosophy. Bought this set as soon as I found out it existed. 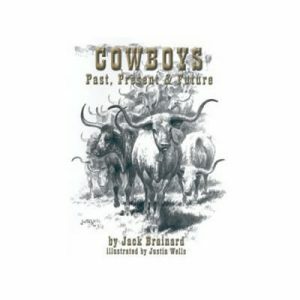 If you’ve ever attended a Buck Brannaman clinic and was just overwhelmed with the explosion of information that is given, these are a GREAT refresher to help remember the things taught and discussed. Or if you’ve never had an opportunity to attend a clinic, these certainly afford you the opportunity to know what they are all about, in the comfort of your own home, without the pressure, at your own pace. 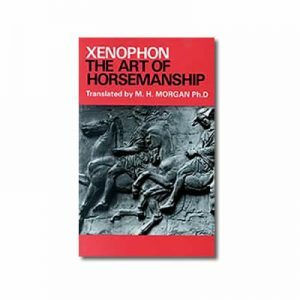 A wonderful wealth of information, in a clinic setting where you can witness some of the problems we might experience at home working with our own horses, and then learn how work through them. I learn something new every time I watch. Very motivating, listening to Buck’s wisdom and advice at the beginning at each DVD, plus the instruction he is offering the students in the clinics shown. He definitely makes you want to have a better understanding and partnership with your horse, and my own relationship with my horses is better for it. I have owned this dvd set since it first came out. It has so much to offer . I watch this over and over and always find new information. Just watching Buck sit on a horse or even move a around is educational . By having the dvd to replay at the appropriate time has given more insite than watching live. Thank you Buck for being so patient with human beings.